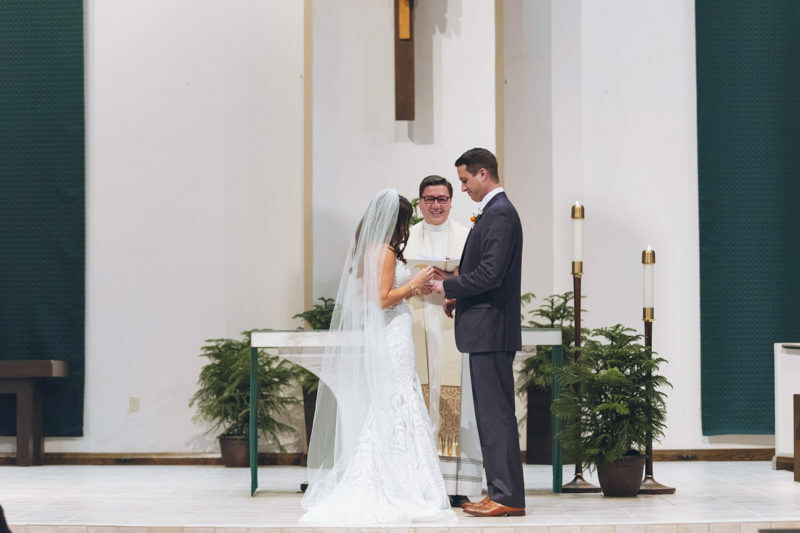 Victoria and Matt met in law school through a mutual friend. 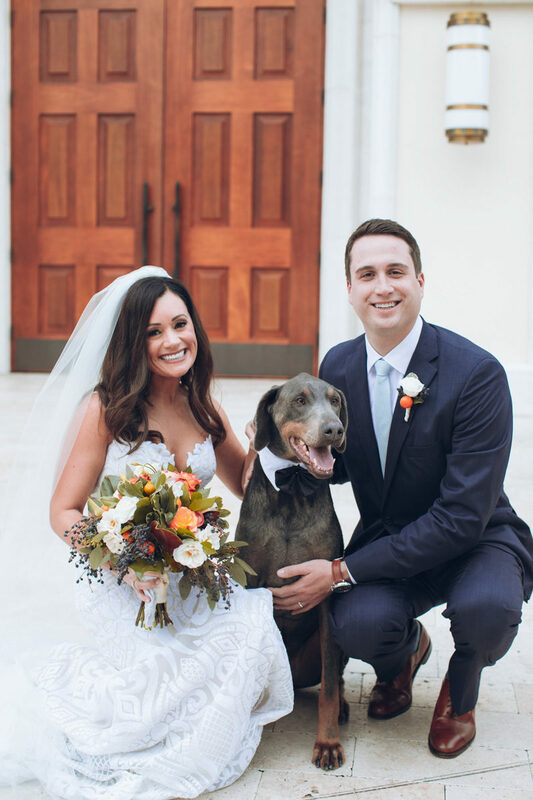 Although Matt is from Kansas, Victoria has lived in Florida since she was five, and both of them love the Sunshine State. 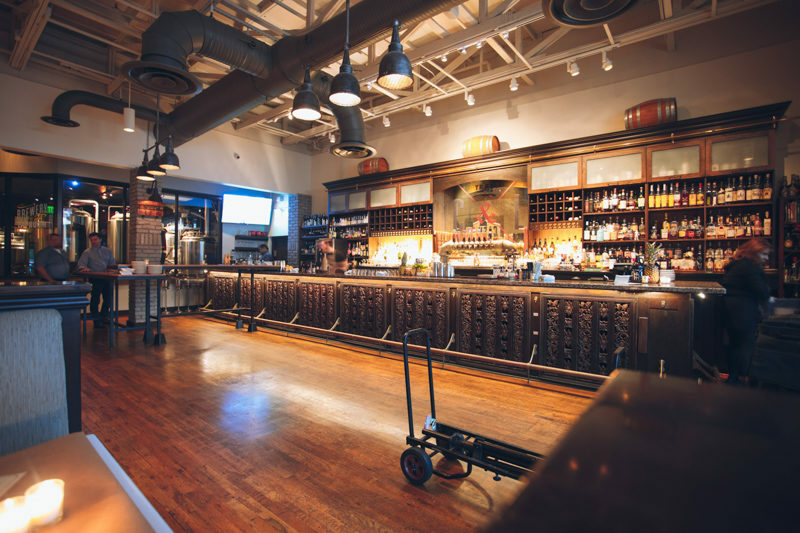 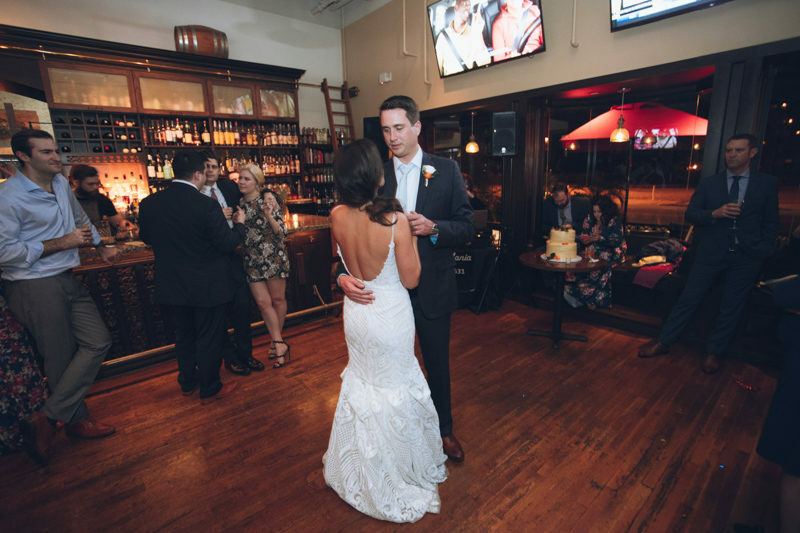 After beginning their relationship in Winter Park, they wanted to share some of the area's gems with their family and friends. 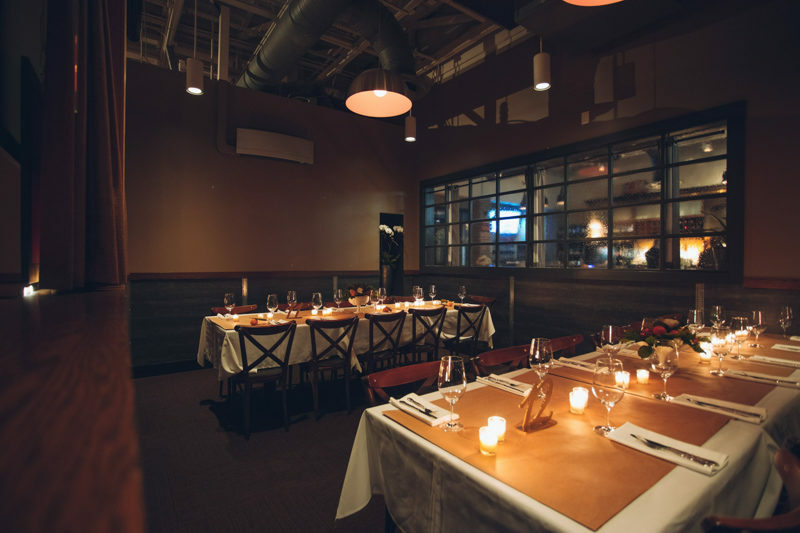 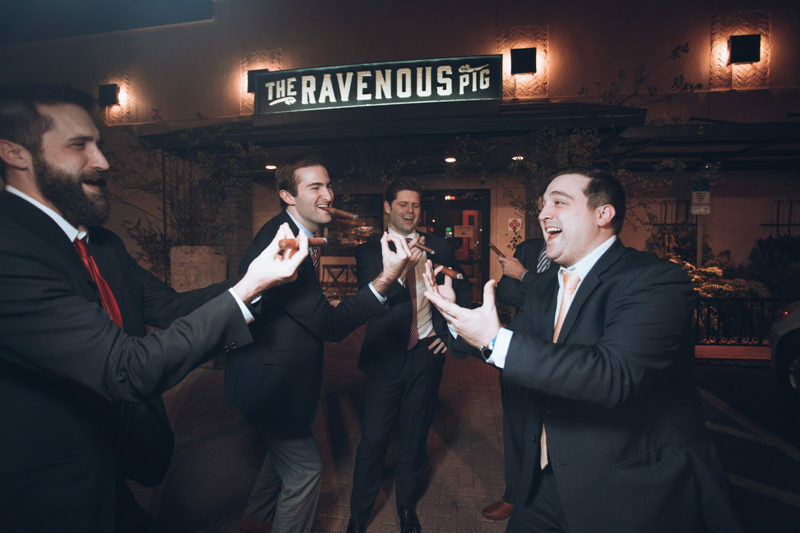 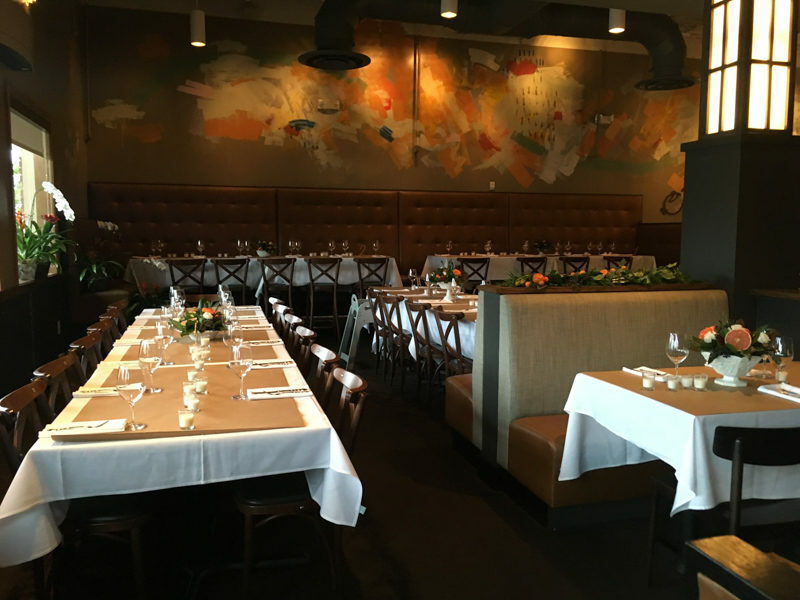 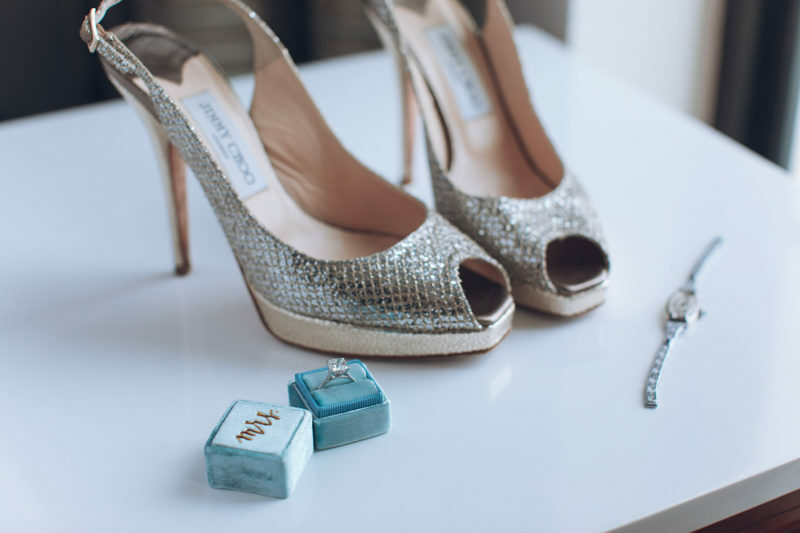 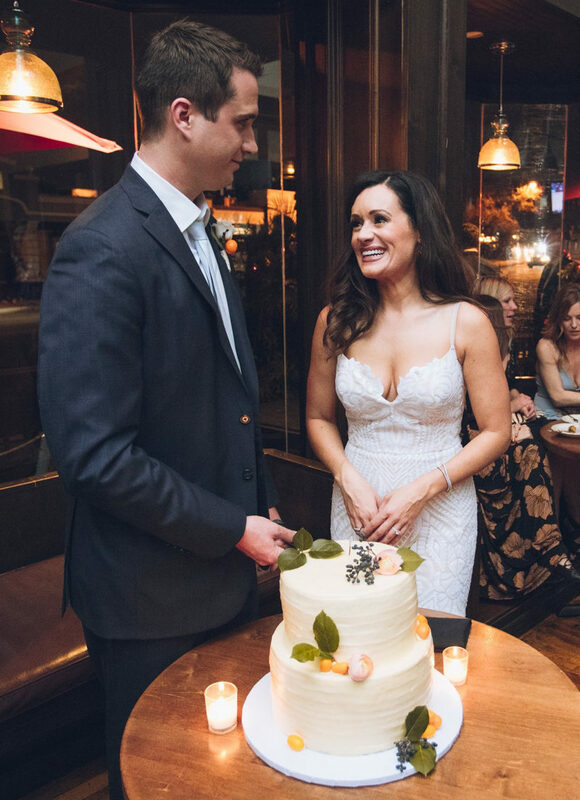 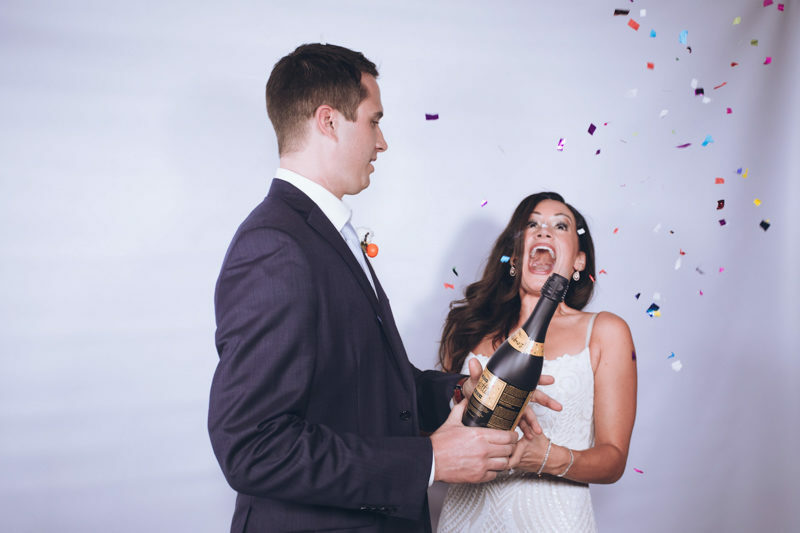 A wedding at The Ravenous Pig was the perfect way to do just that! 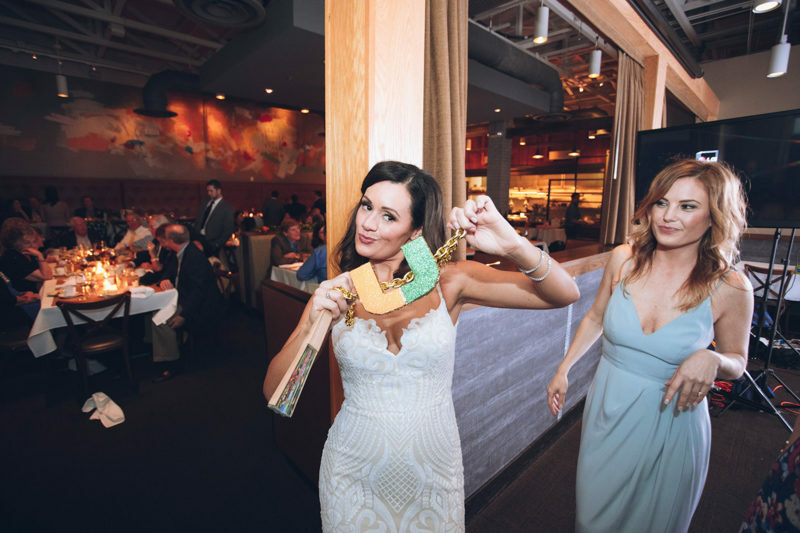 The inspiration for this citrus Ravenous Pig wedding came from a photo of an old Florida postcards that the bride found on Pinterest. 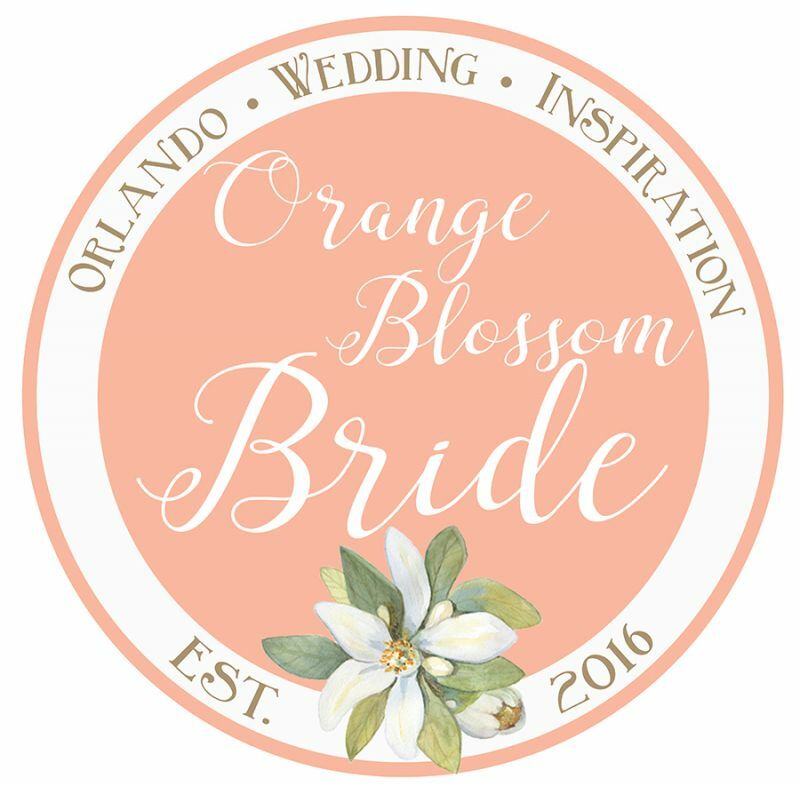 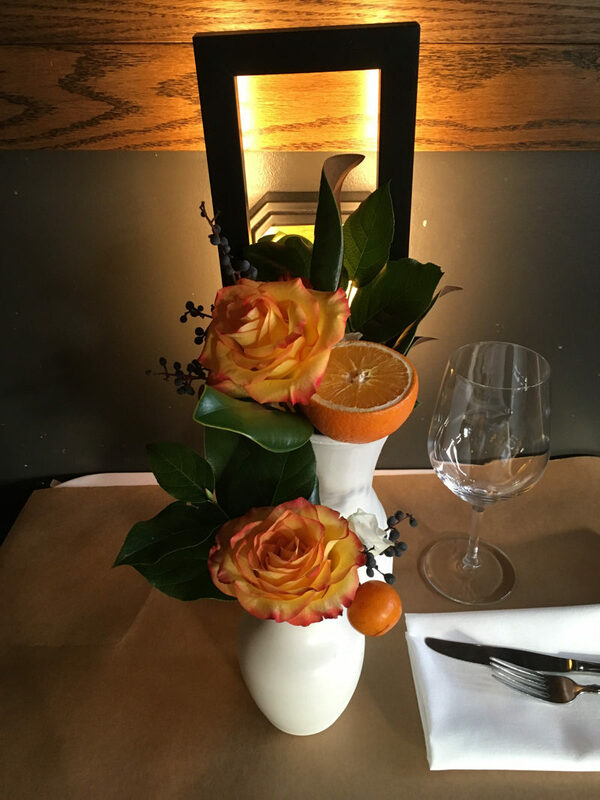 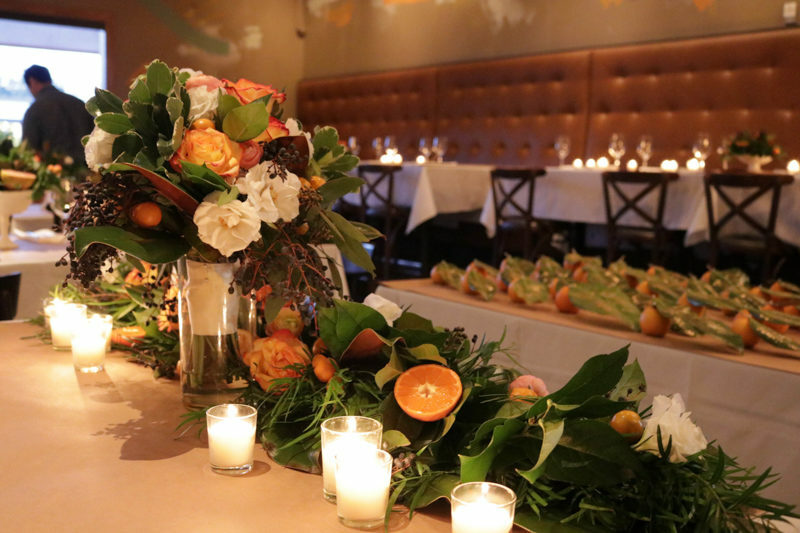 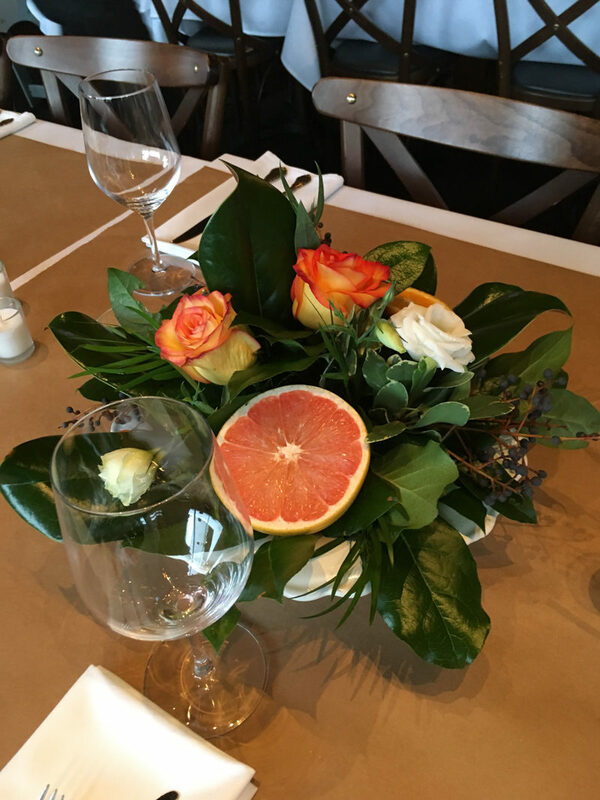 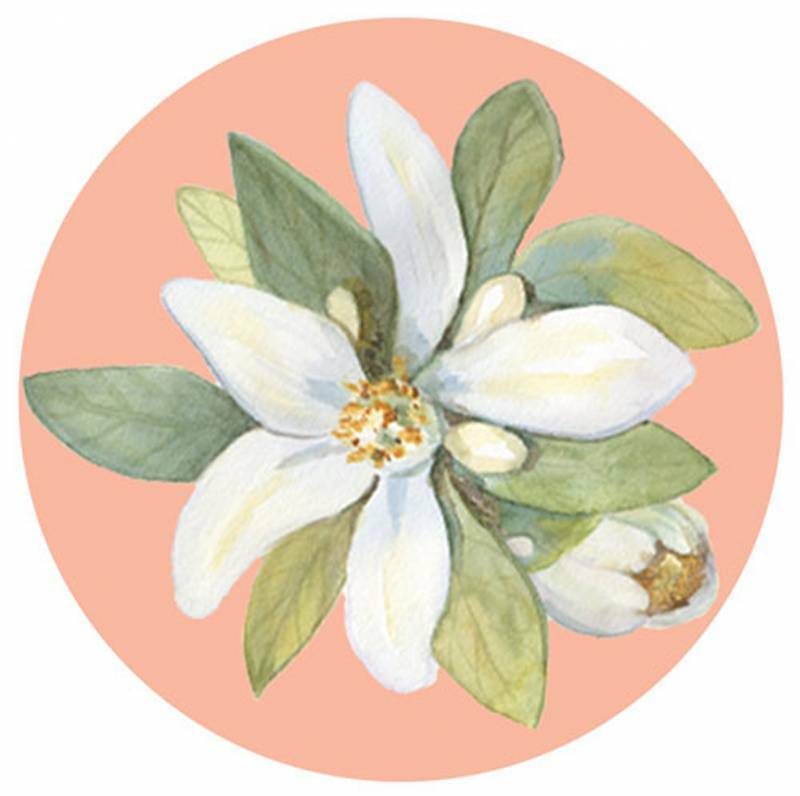 After sharing her vision with her florist, Weddings by Carly Ane's, a celebration full of our state's famous oranges was born! 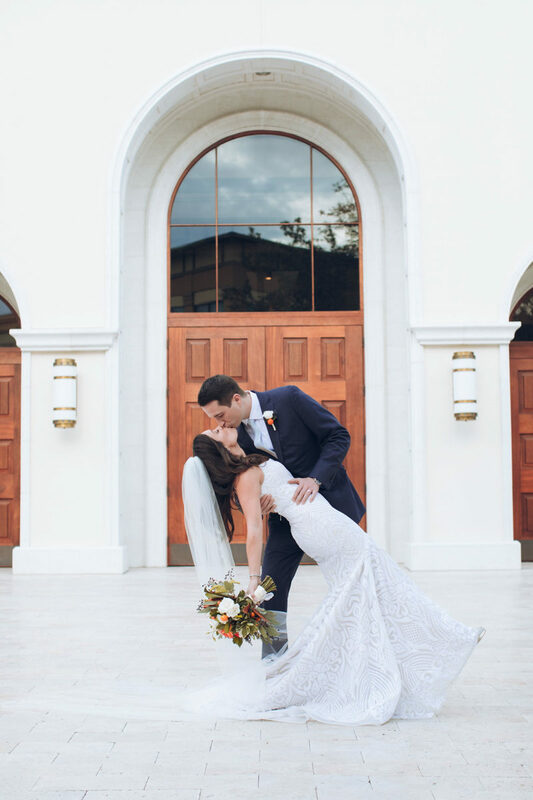 On the big day, the bride looked stunning in a fitted Hayley Paige gown. 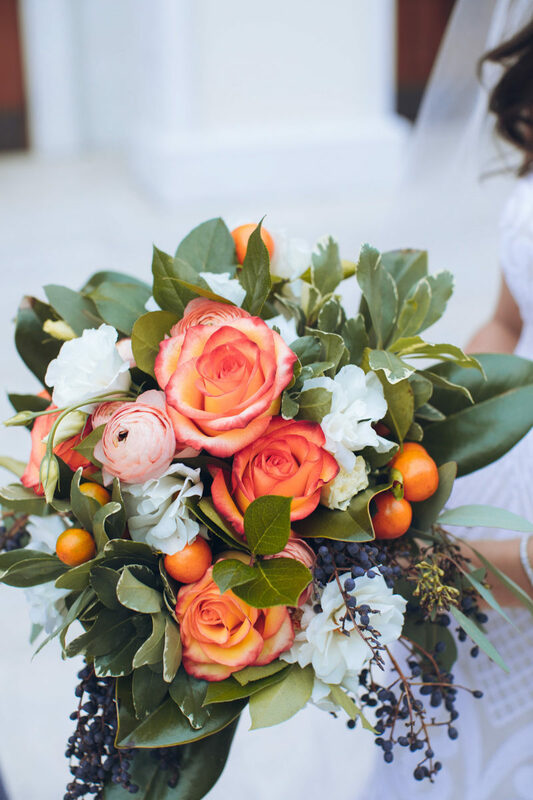 She carried a bouquet full of orange and white roses and a few of Florida's favorite fruits. 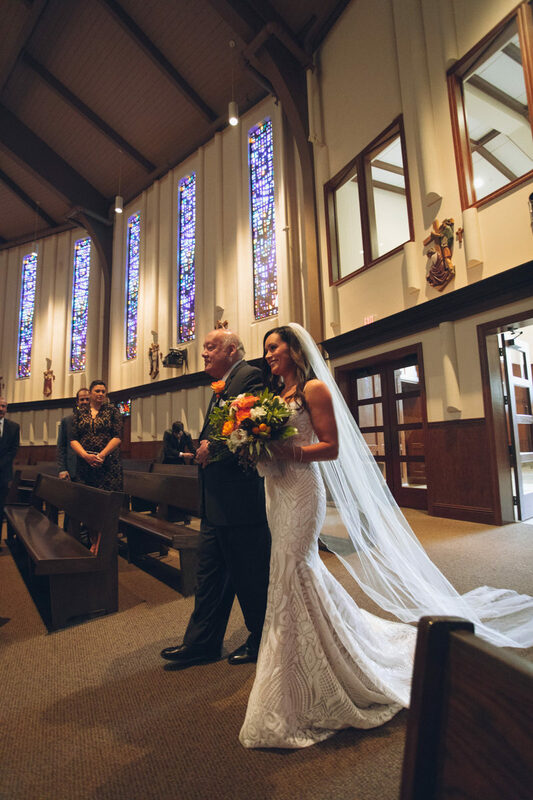 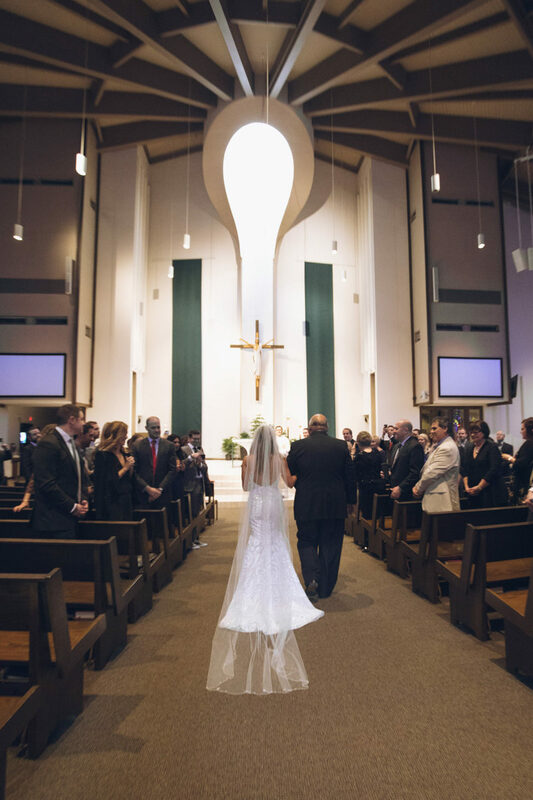 Victoria and Matt held their ceremony at St. Margaret Mary Catholic Church before heading off to The Ravenous Pig for their reception. 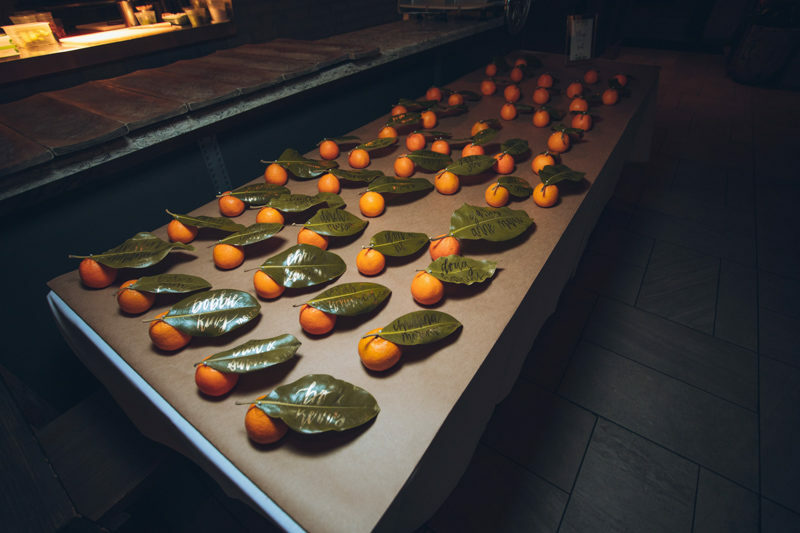 Calligraphy on orange leaves (connected to oranges, of course) served as place cards for guests, and citrus floral garlands decorated tables. 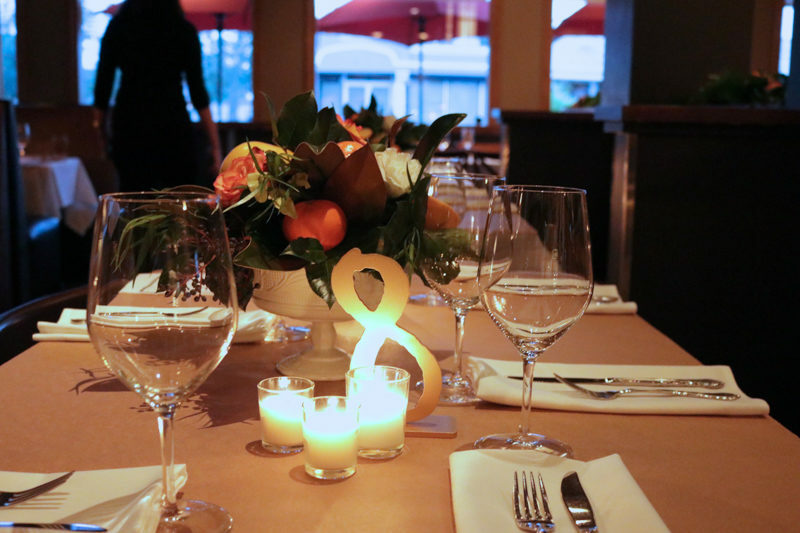 After a delicious candle lit dinner, it was time to party! 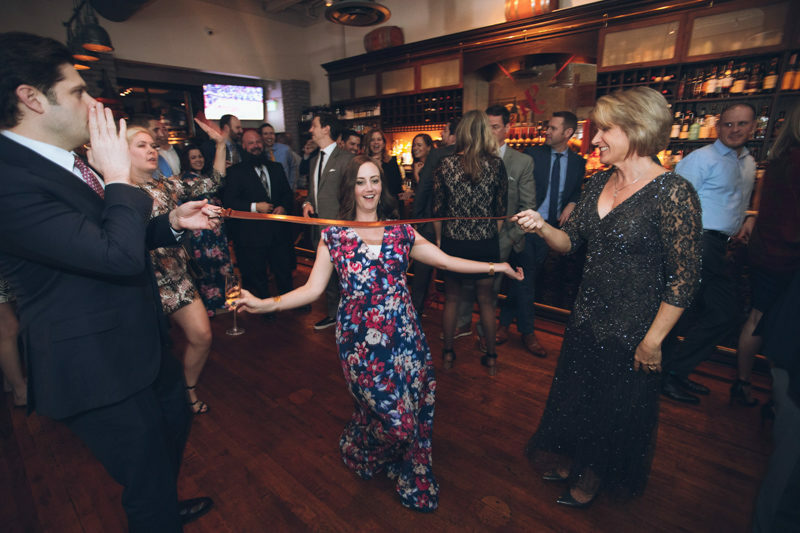 A slow motion booth kept guests entertained all night, and later on, Matt shared some cigars outside with his guys. 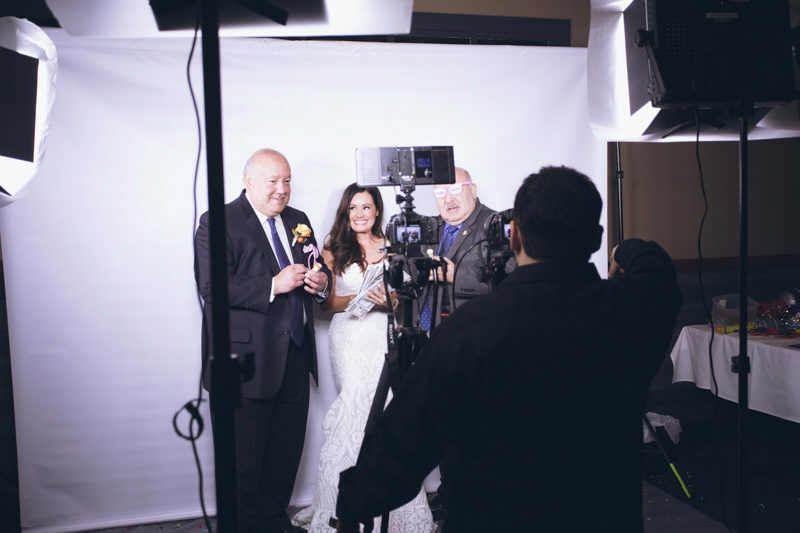 This was surely a night full of memories not soon to be forgotten!